A South Korean court has ruled that Samsung did not violate Apple’s design, but fined both for infringement of each others patent. Samsung was found guilty of violating Apple's patent relating to the "bounce back" function, which lets users know that they have reached the edge of a photo they may be scrolling through. 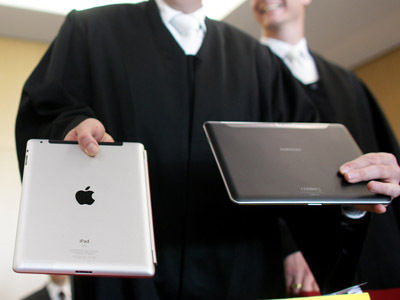 Apple has been found guilty of violating patents relating to telecom standards held by Samsung. The court awarded small damages to both companies and imposed limited ban on sales of the infringing products in South Korea. 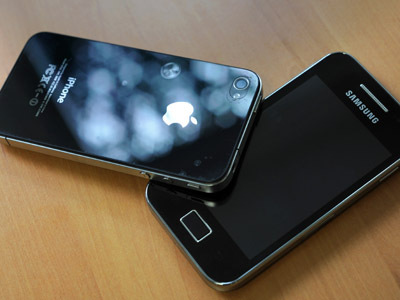 Apple's iPhone 4 and iPad 2, as well as Samsung's Galaxy S, Galaxy SII and Galaxy Nexus smartphones, as well as the Galaxy Tab and Galaxy 10.1 tablet computers are among them. Apple was fined 20 million won, or $17,650 in damages for each violation of a Samsung patent, while Samsung has to pay 25 million won, or $22,000. 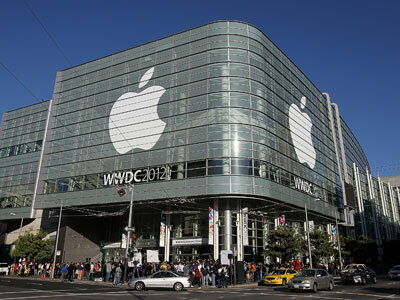 Both Samsung and Apple had sought a compensation of 100 million won, or about $90,000, from each other. Despite moderate compensation, the ruling of the South Korean court has a symbolic meaning as neither Apple nor Samsung gained an advantage in the international patent dispute, which Apple started last spring in the US. In response Samsung launched the case in South Korea and in several other countries. Meanwhile a court in California is considering a patent dispute between the two firms in the US. Apple is seeking more than $2.5 billion compensation and an order to permanently ban Samsung from selling patent-infringing products. 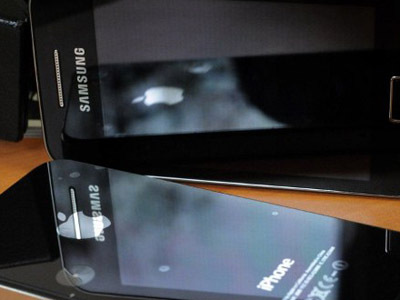 Samsung argues Apple must be fined $422 million for violating a number of its patents. 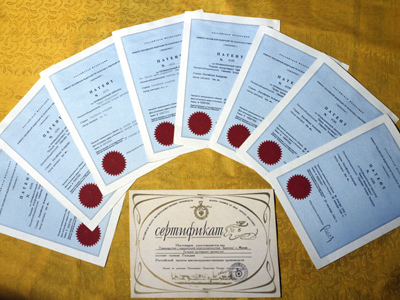 Can anybody win the patent war?